The inaugural SLAS Ignite Award has been given to See Biosciences, hosted at UniverCité – Renens.  This award is dedicated to the best start-up company from those exhibiting within the specially designated Innovation AveNEW. The companies has been judged by an SLAS panel on a combination of key concepts, including their marketing plan, market presence and potential; funding prospects; plan for growth and the existence of a balanced company leadership, among other qualities. 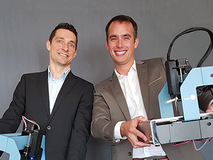 Congratulation to Georges Muller and David Bonzon, the two co-founders.